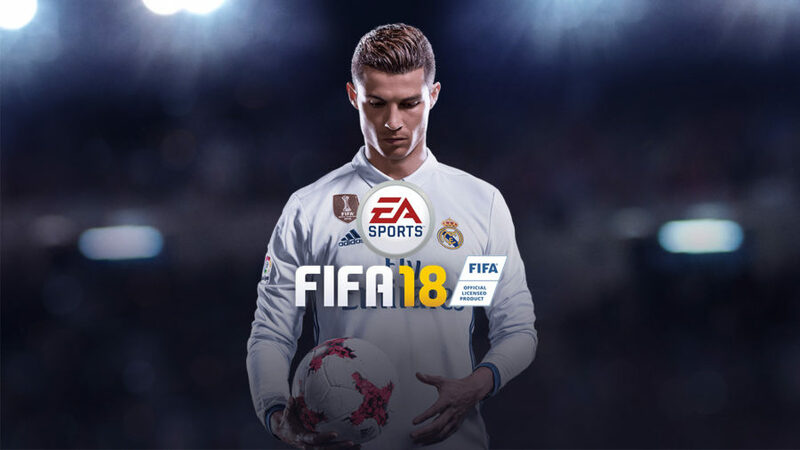 Cristiano Ronaldo, the Portuguese footballer who just led Real Madrid to its third UEFA Champions League title in four years, is the global cover athlete for FIFA 18, which publisher Electronic Arts had announced. FIFA 18 will be released Sept. 29 on Nintendo Switch, PlayStation 3, PlayStation 4, Windows PC, Xbox 360 and Xbox One. The company announced that the game will include a second season of The Journey, the single-player story mode. In the Ronaldo-focused first trailer for FIFA 18, EA says that the mode will be called The Journey: Hunter Returns, indicating that it will once again focus on protagonist Alex Hunter. Also the Frostbite engine, the technology that has powered the FIFA series on current-generation platforms since last year — and The Journey: Hunter Returns will be available only in the PC, PS4 and Xbox One versions of FIFA 18. That confirms that FIFA 18 on the Switch is a separate product that will probably be more in line with the outdated PS3 and Xbox 360 versions of the game. FIFA 18 will be available in three editions, each of which will feature a Ronaldo on the cover. 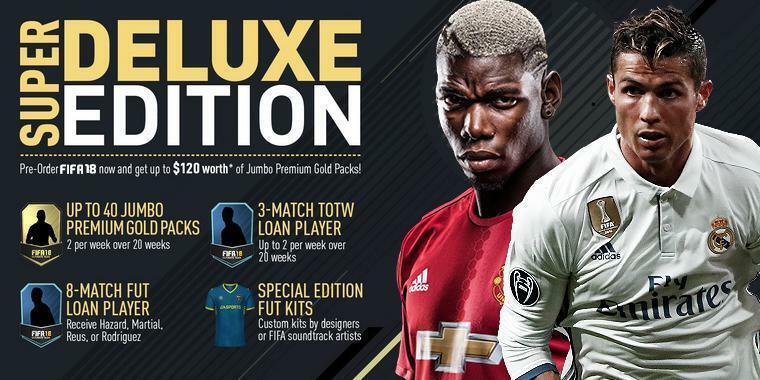 The Ronaldo Edition includes a bunch of bonus content for the FIFA Ultimate Team mode, like a five-match loan for Cristiano Ronaldo and 20 jumbo premium gold packs. EA is also offering an Icon Edition with the retired Brazilian legend Ronaldo Nazário on its cover. That package includes everything in the Ronaldo Edition, plus 20 more FUT packs and some additional content for the mode. Anyone who pre-orders the Ronaldo Edition or Icon Edition, which will be available on PC, PS4 and Xbox One, will be able to play FIFA 18 three days early, Sept. 26. Subscribers to EA Access (Xbox One) or Origin Access (PC) will be able to use the game’s Play First Trial to play it for up to 10 hours starting Thursday, Sept. 21. Expect more details during EA’s E3 press briefing at EA Play 2017.